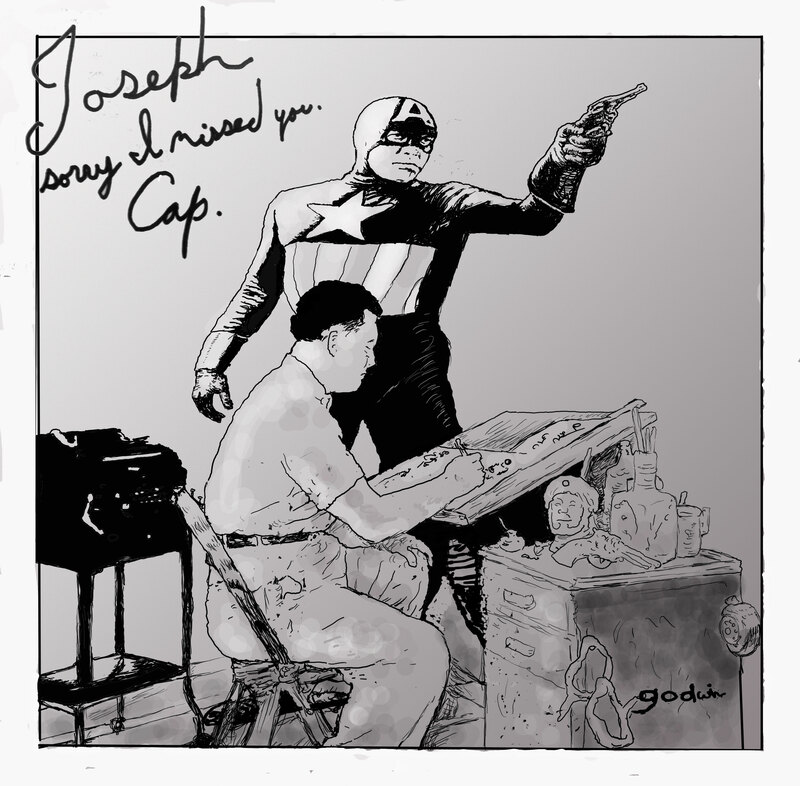 Posted September 24, 2009 in Joe Zierman, TorpedoMan. 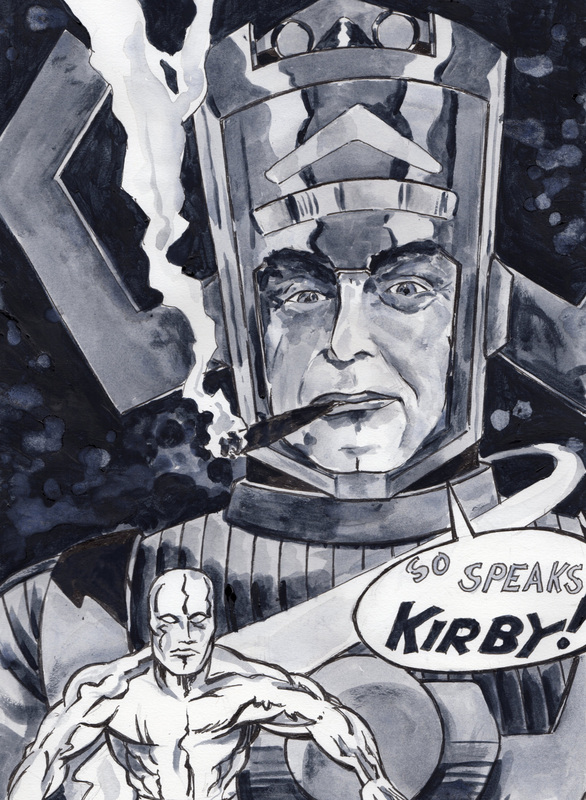 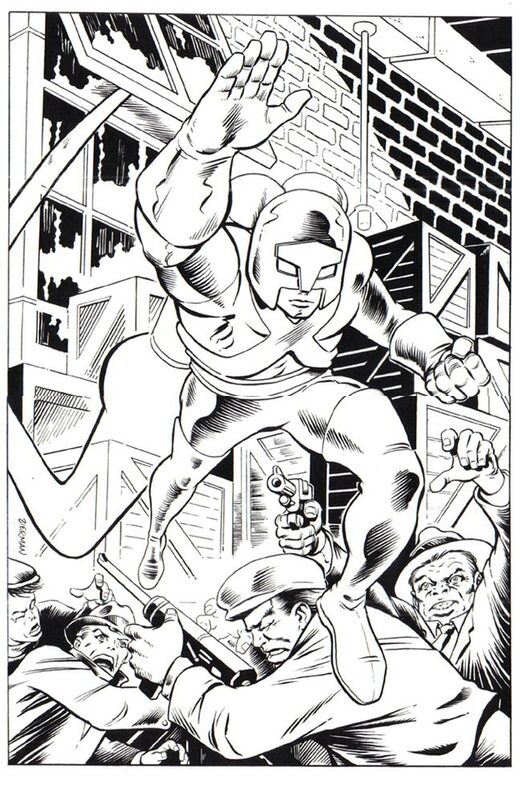 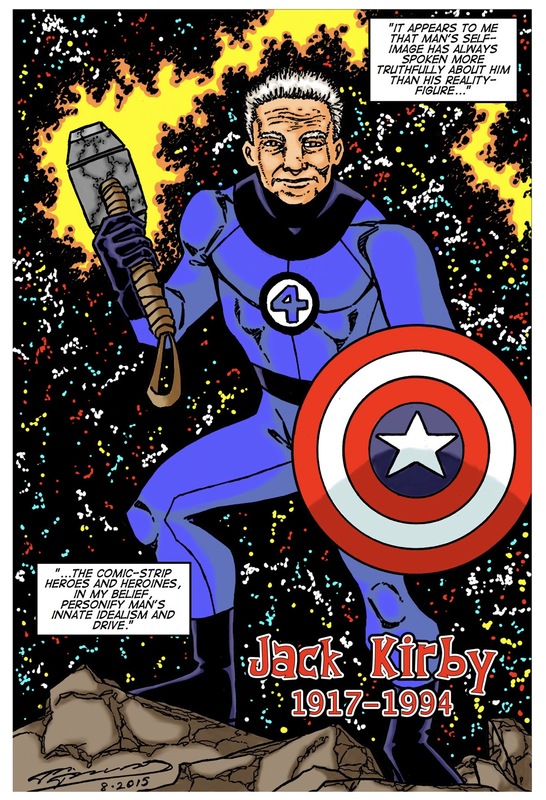 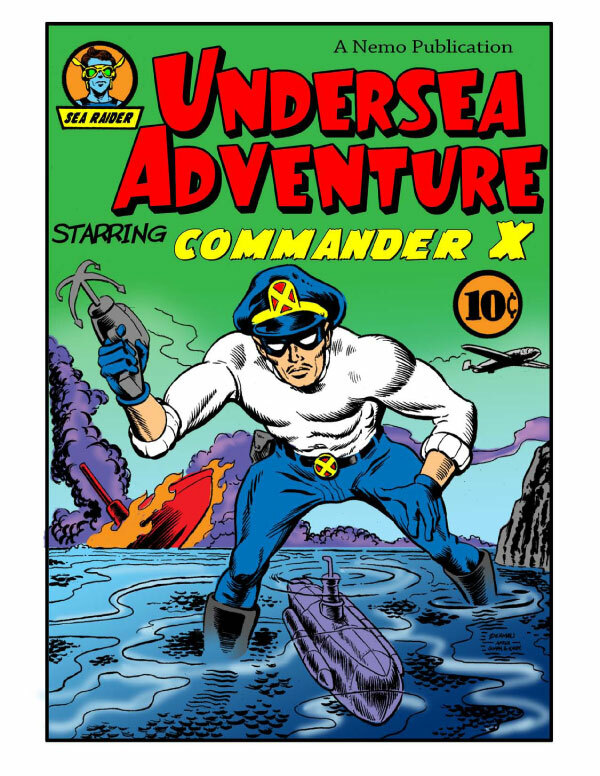 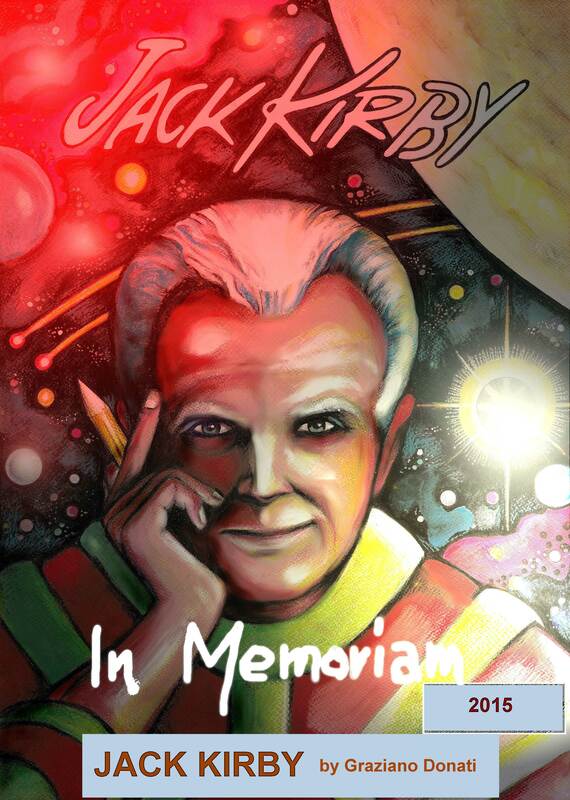 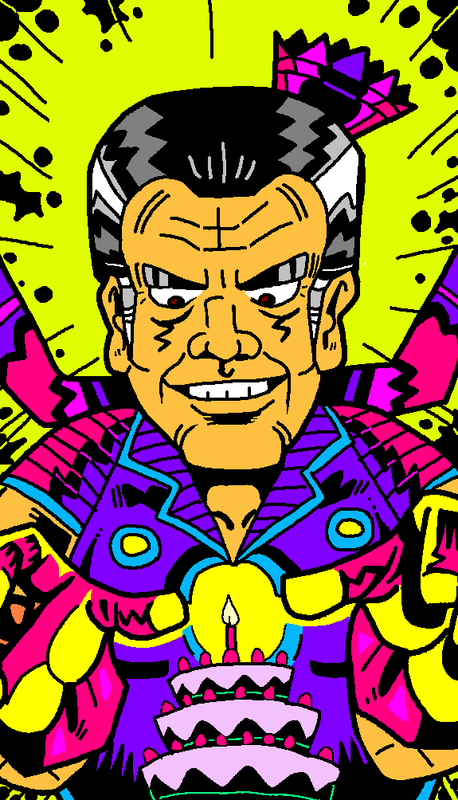 Chicago based artist Joe Zierman brings a dynamic Kirby flair to this pinup of TorpedoMan from issue #2 of The Undersea Adventures of Capt’n Eli. 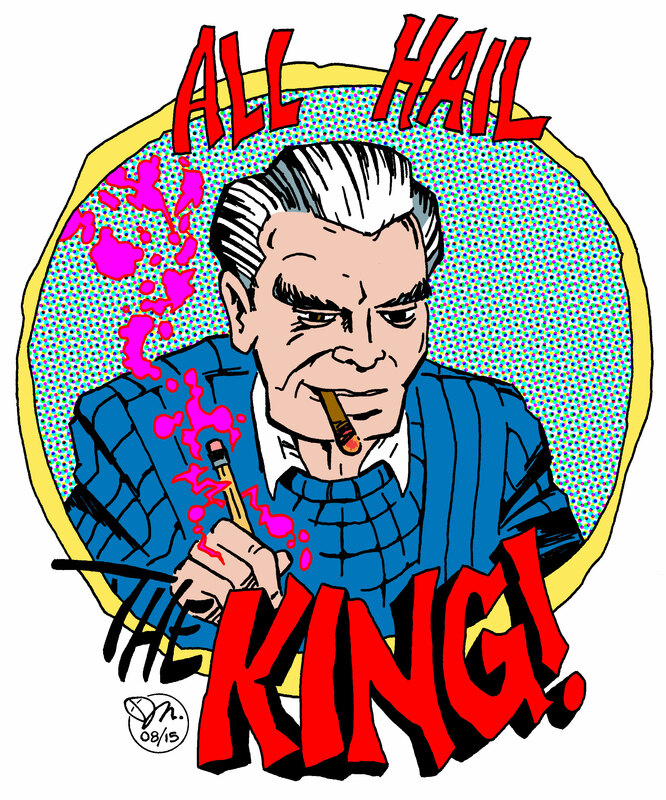 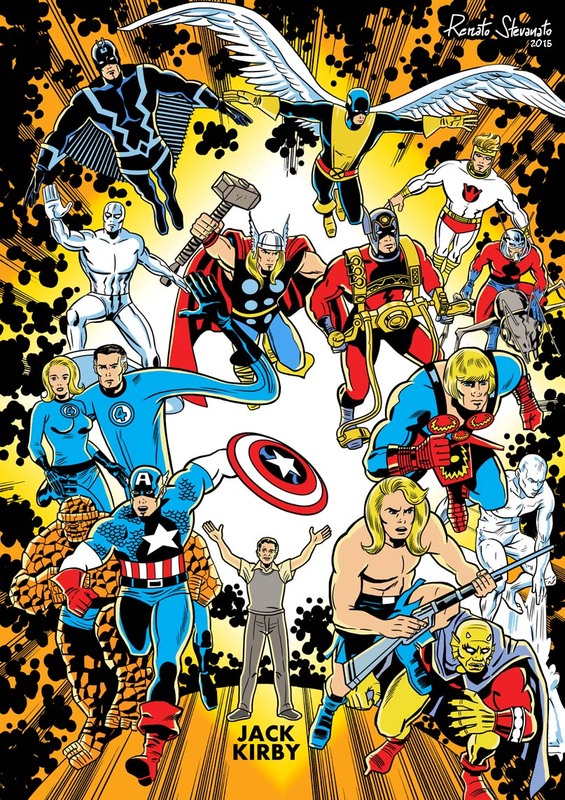 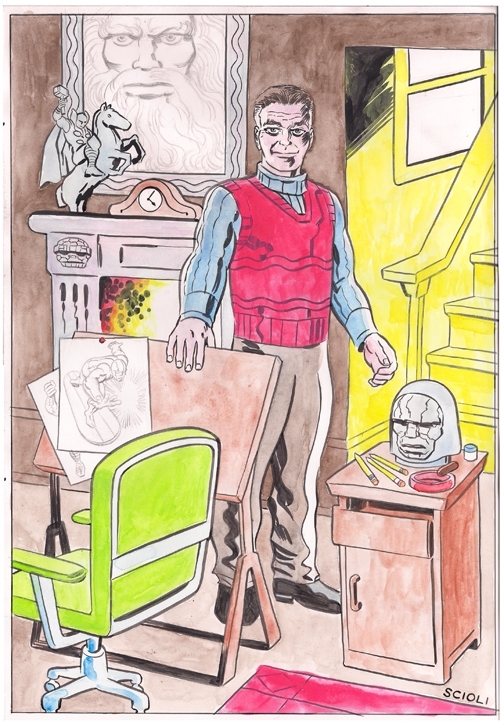 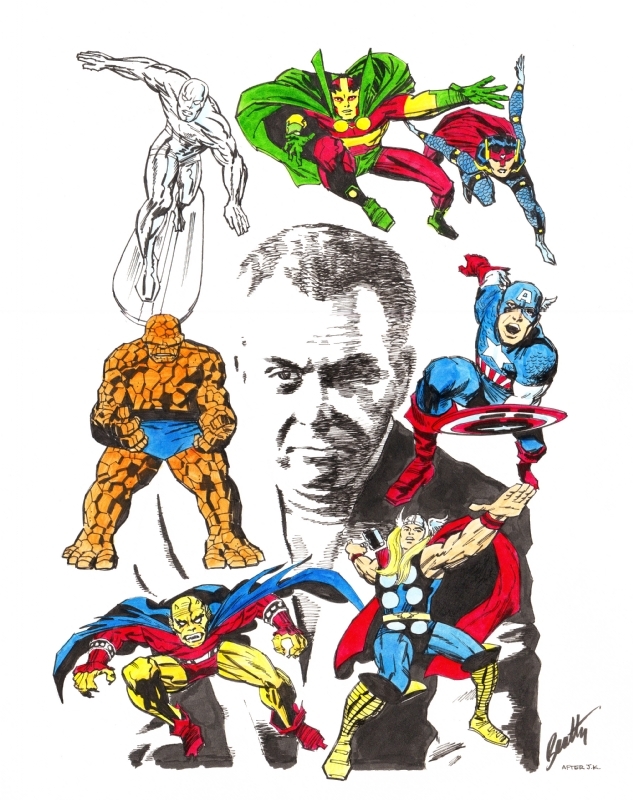 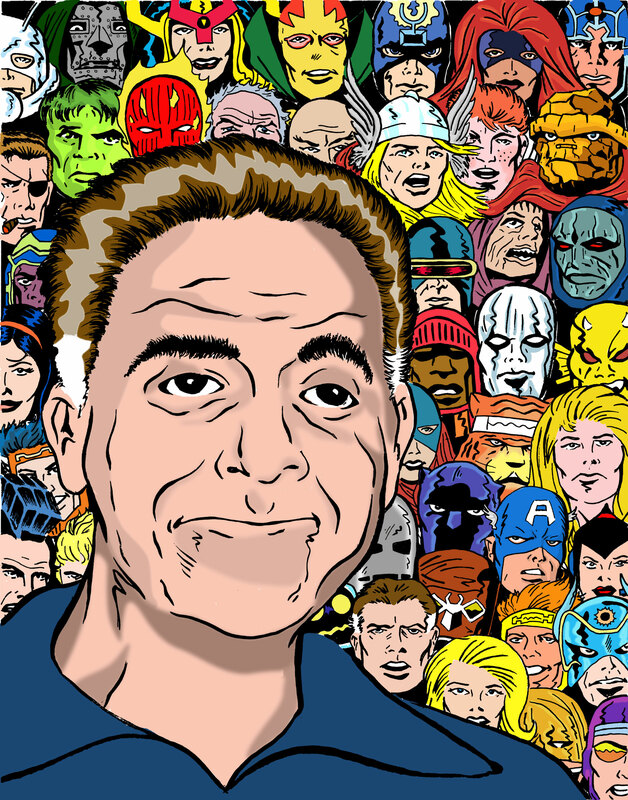 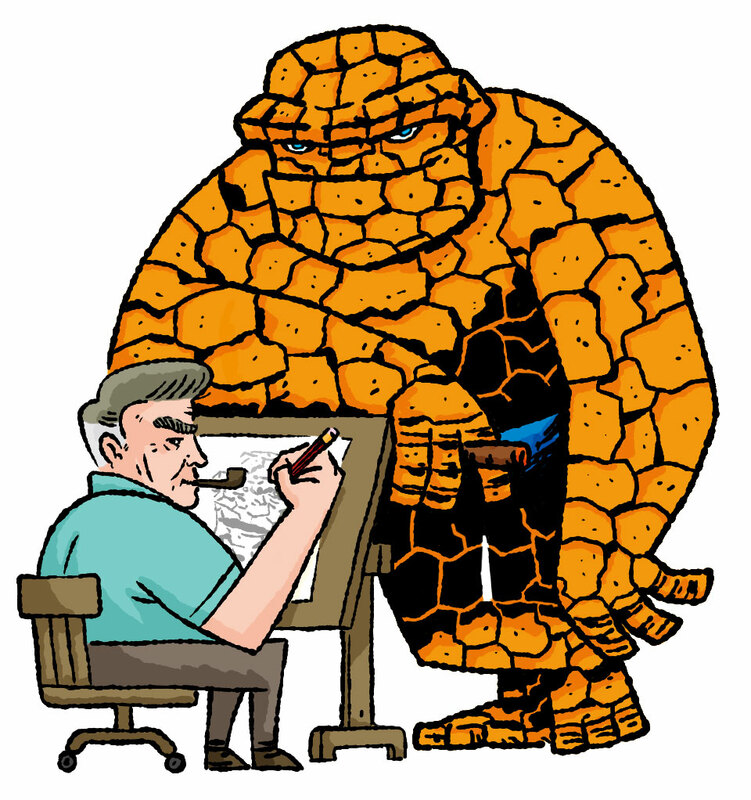 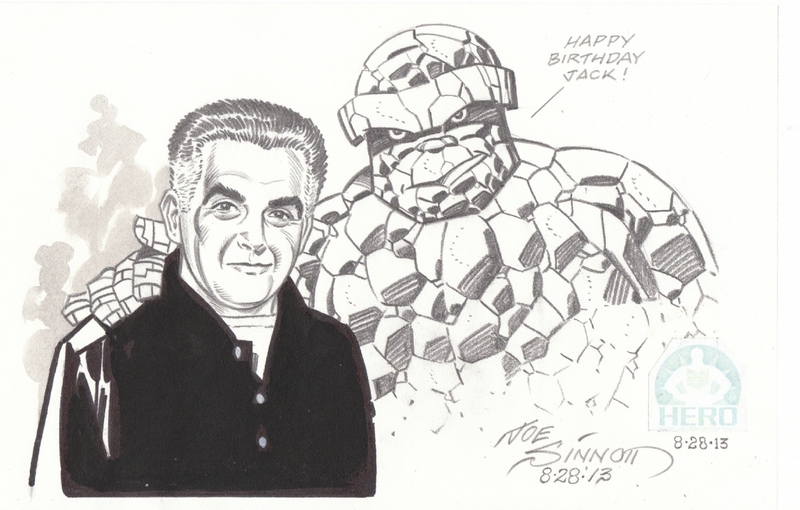 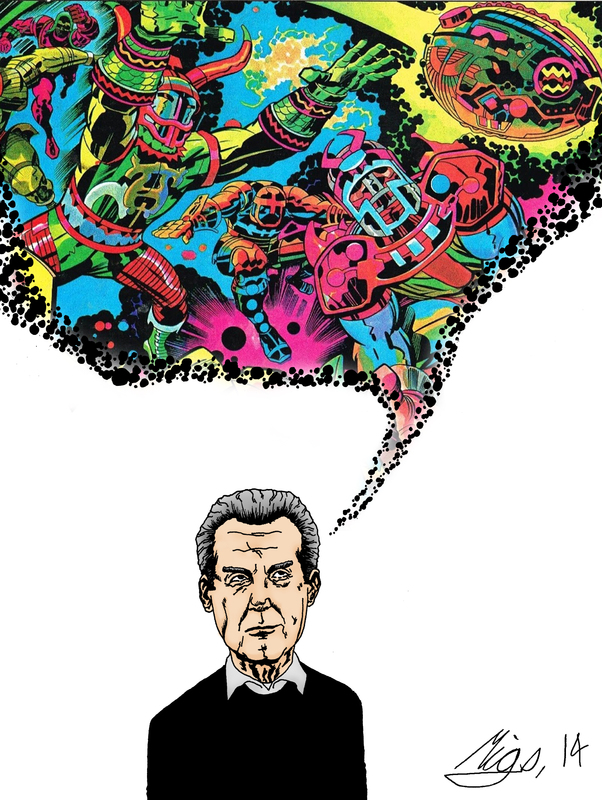 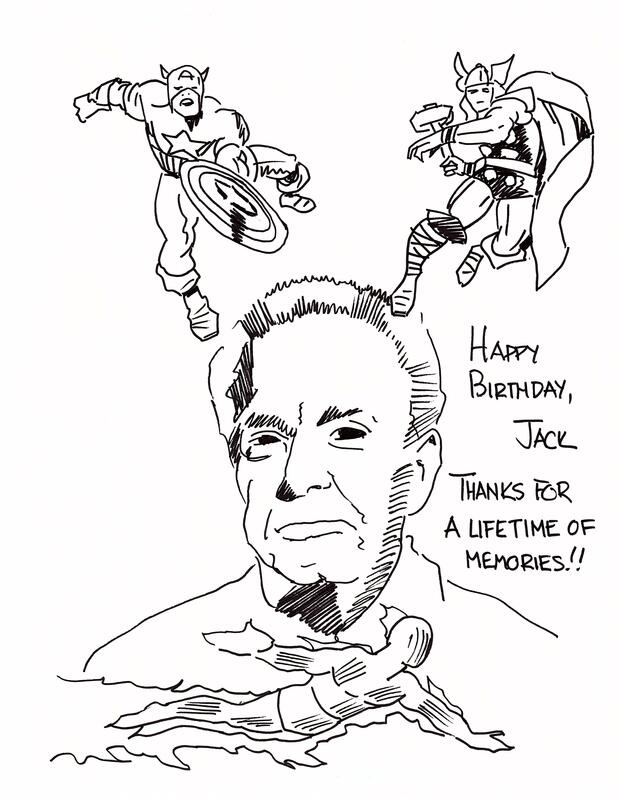 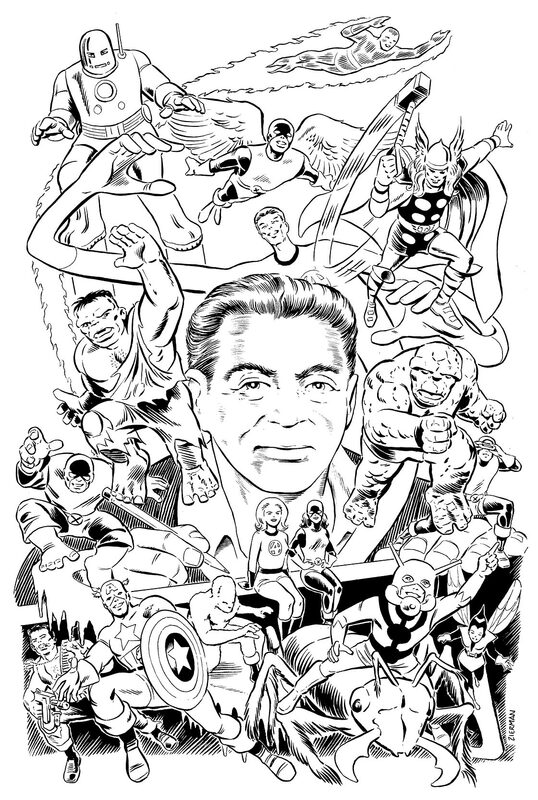 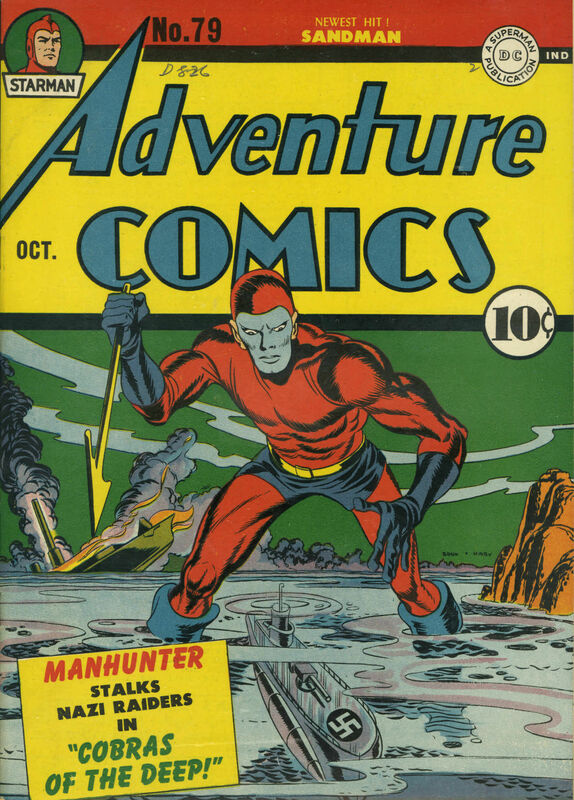 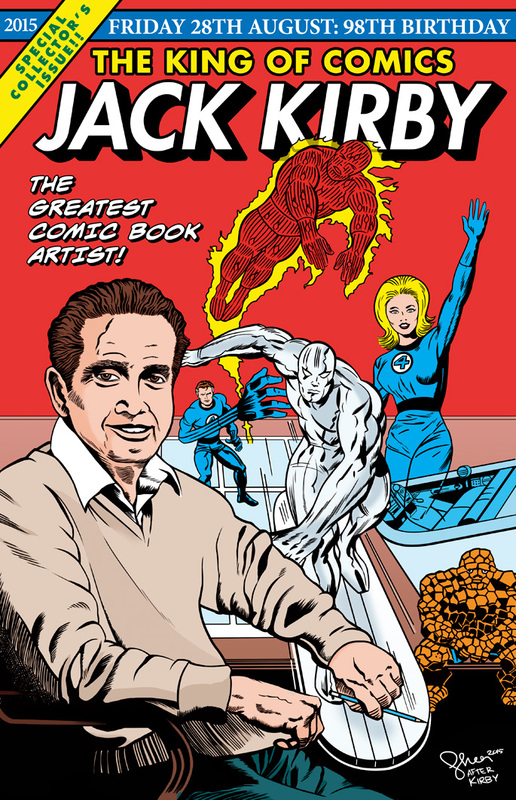 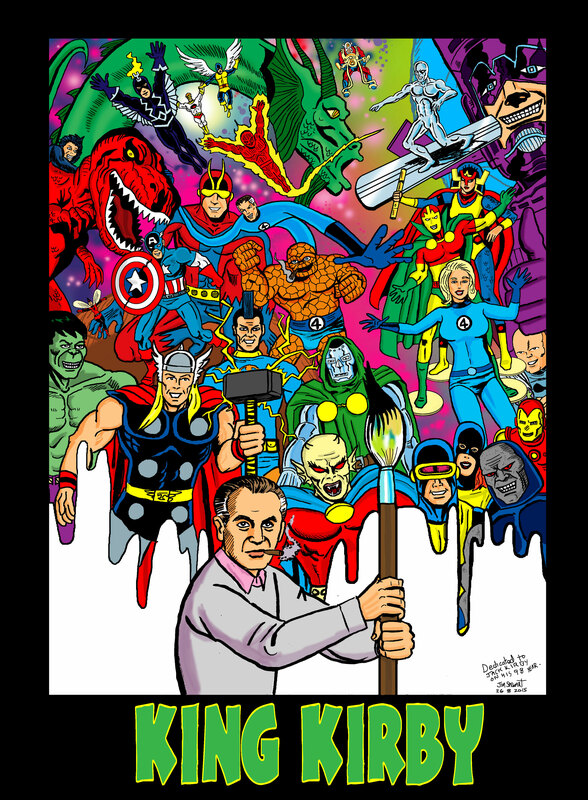 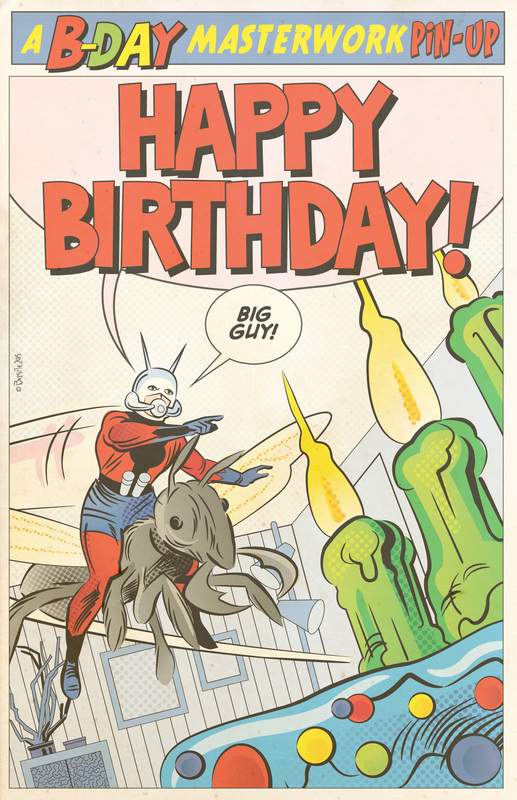 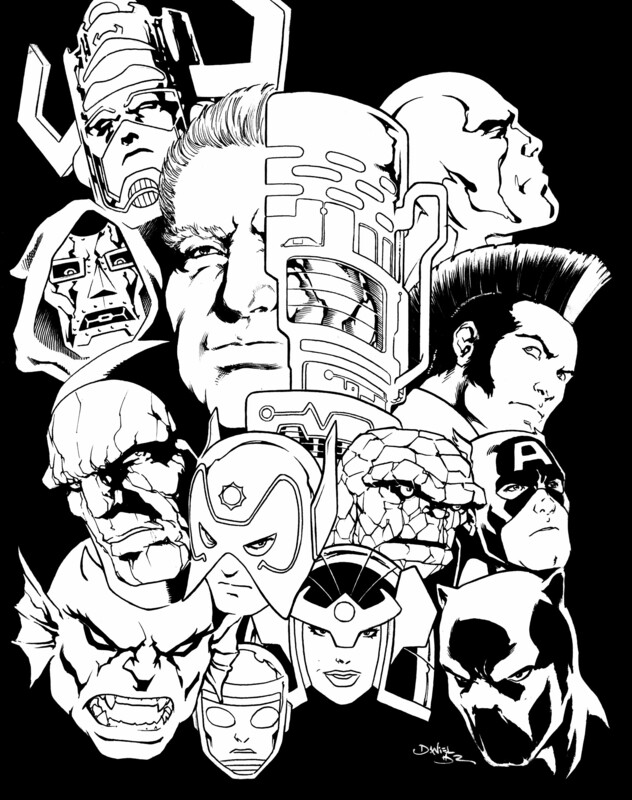 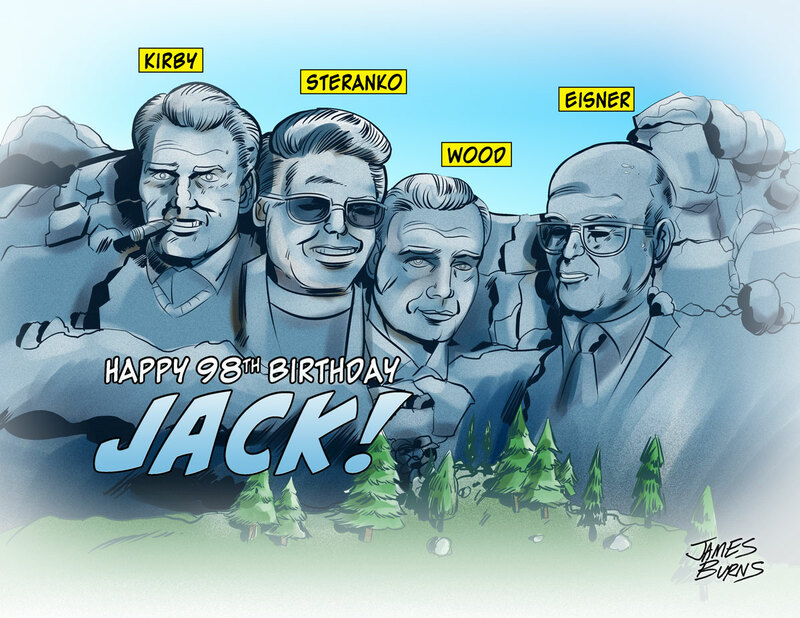 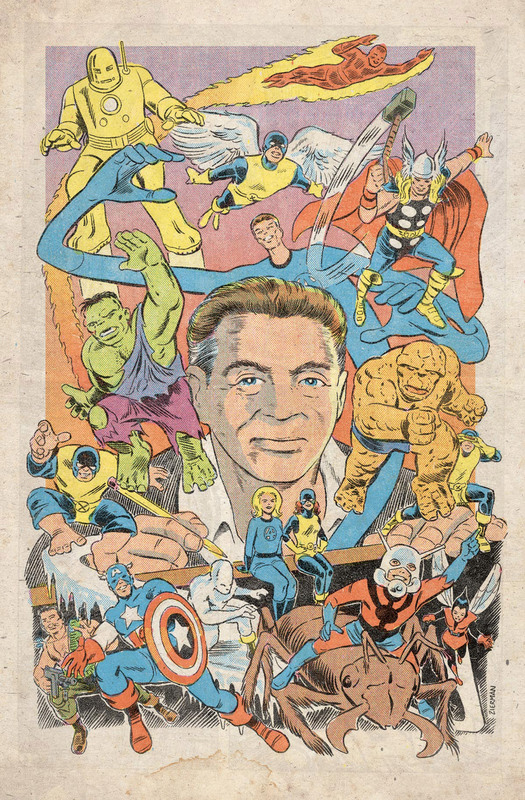 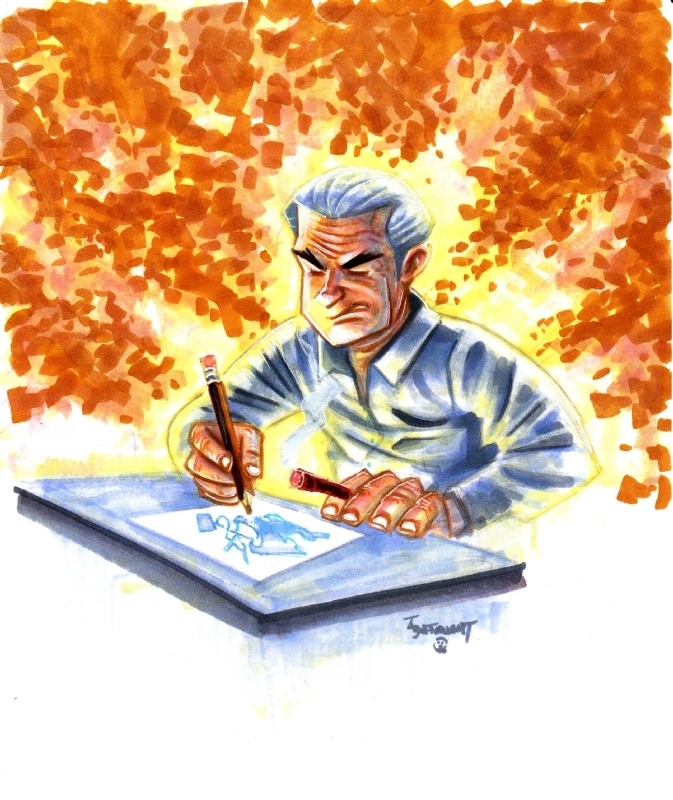 Joe is perhaps best known for his work with Big Bang Comics, on characters such as The Savage Dragon, Venus, and Teen-Rex, a character which Joe co-created, inspired by Jack Kirby’s work on Kamandi and Devil Dinosaur. 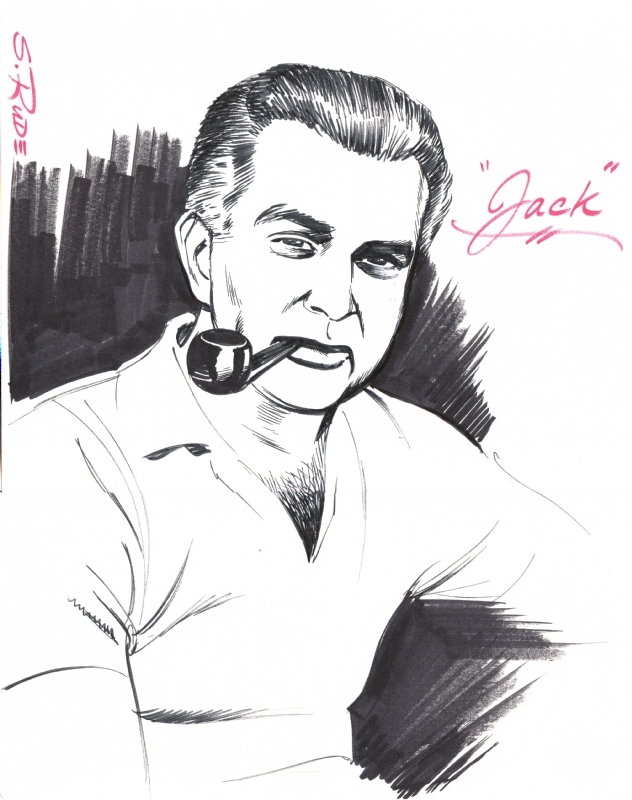 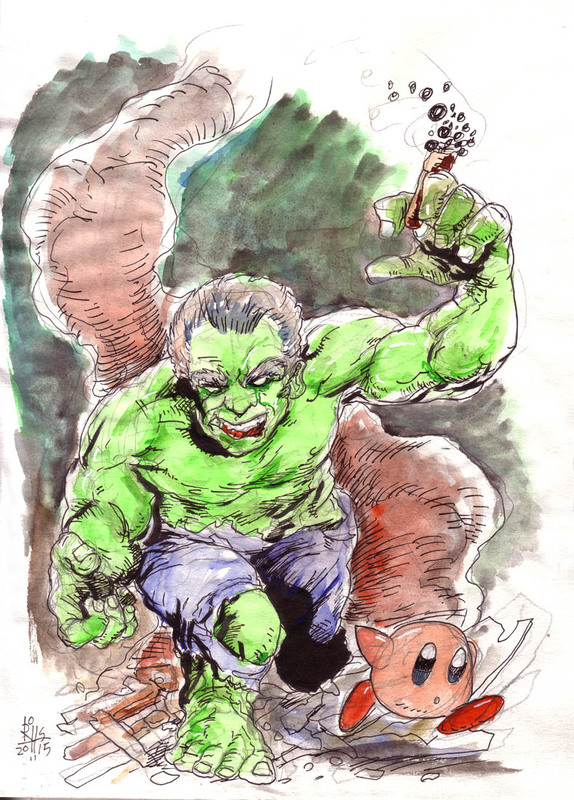 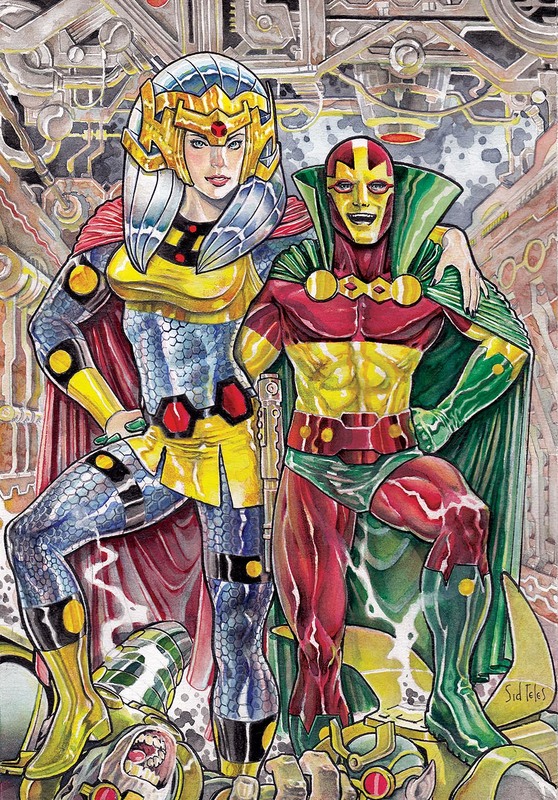 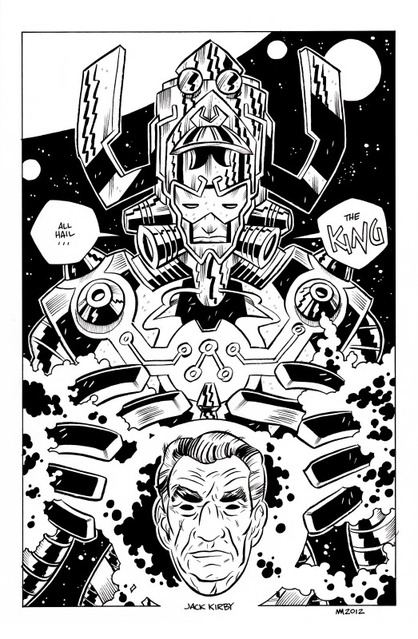 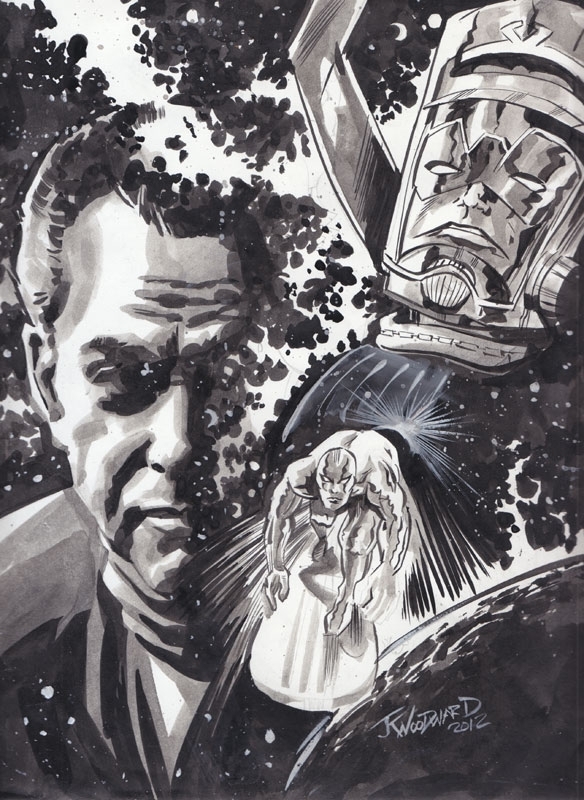 More of Joe’s work can be found by visiting Comic Art Fans.